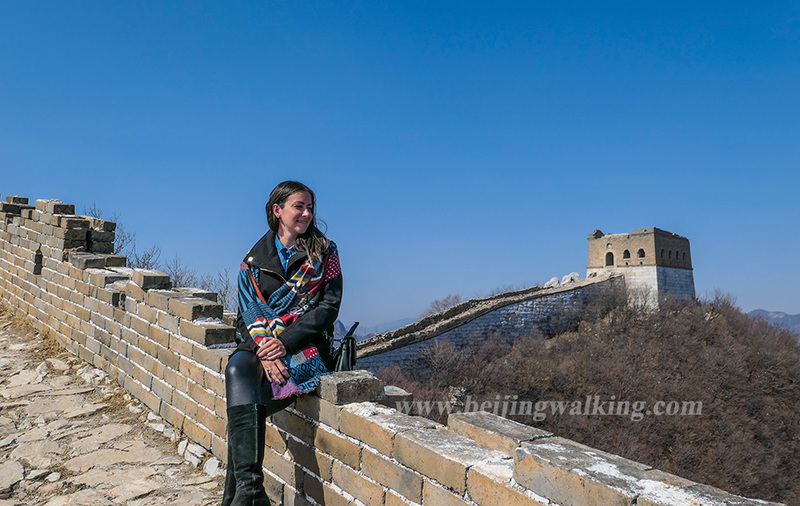 Private Certified guided a walking tour of world heritage sights in Beijing City. See a lot of actives by locals in the morning. Enjoy early tickets booking to avoid the crowds. See the biggest imperial palace in China. Lead by a local informative, friendly and professional guide. Hear entertaining stories and history from your informative guide. Your guide will welcome you at your hotel lobby. The tour starts at the East gate of the Temple of Heaven; you will see a lot of local activities. This is a great place to see local people’s life. 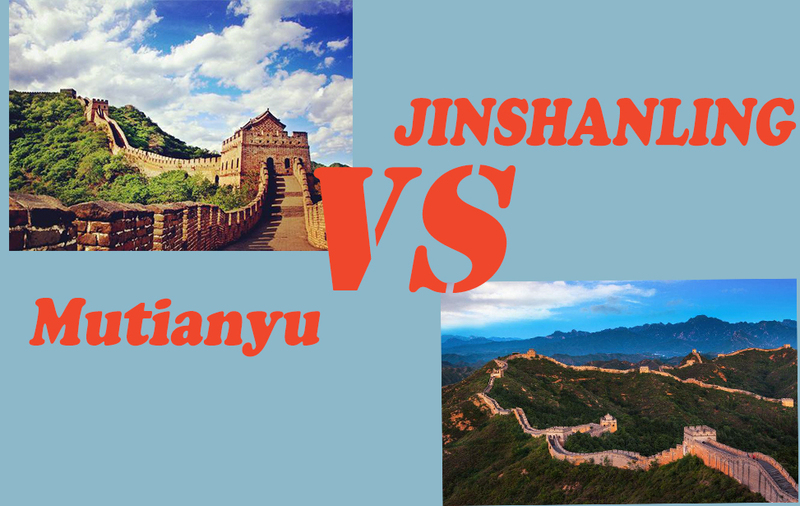 Then you will lead to see the beautiful temples and learn about the religions in China. After 2 hours walk in the temple of heaven, you will lead to Tiananmen square by taking a public bus. Don’t worry, the bus is only 15 minutes and not very crowded. Our guide will arrange a short break before visiting the palace museum on your request. Or be take in the old street (Qianmen street) to try some local street food. Our tour guide is flexible to accommodate all the group members. 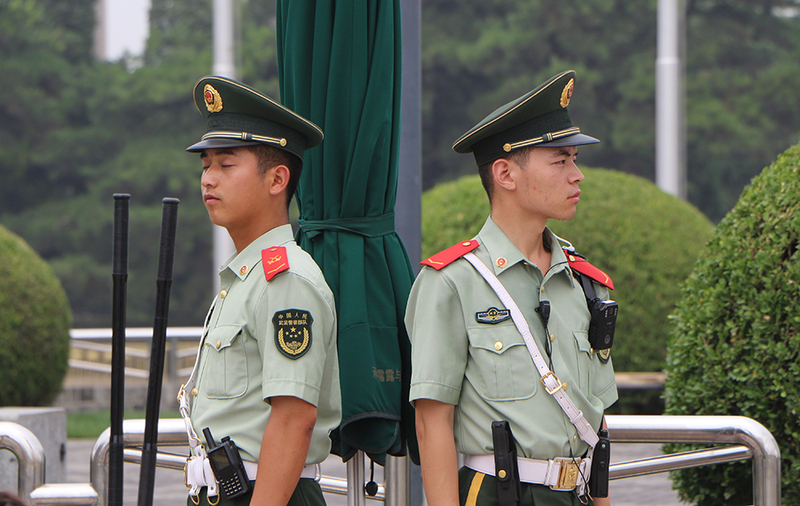 Tiananmen Square is the heart of China for over 600 years. After 1/2 hours walk at the Tiananmen square then going through the middle gate of Tiananmen Square, you’ll see a vast red gate that is the entrance of the Forbidden City. Then you will go with a quite nice walk to see the fantastic imperial city and hear unique stories. You will have a lot of opportunities for beautiful pictures. As the Forbidden City is the busiest tourists sights in Beijing, so it is always full of people. But with our local experts, we can always guide you to a quiet and nice place for the great photo opportunity. After 2 hours tour around the Forbidden City, the tour will finish at the north gate of the Forbidden City. You can choose to go somewhere else with the help of your guide or keep visiting the Forbidden city on your own in the afternoon. 3. The tour is not with private transfer, but the public transfer and taxi are easy to use in the city. 4. Tips are always appreciated by our guides but never expected. They should be given if you believe your guide did an outstanding job, and further, if you as an individual want to demonstrate your appreciation to the guide for that job well done. Usually, people give 50 to 100 RMB per person per day.